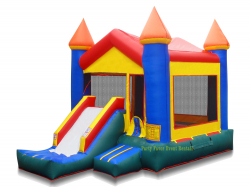 For the best bounce house rentals Cleveland, Akron, Medina and other surrounding areas in Ohio have to offer, look no further than Party Favor Event Rentals. As professionals in the event rental industry, we know exactly what it takes to make your next party or event full of wonderful memories and tons of fun. Whether you’re having a backyard birthday party in Cleveland, a school field day in Akron, or a church picnic in Medina, we’ve got you covered. 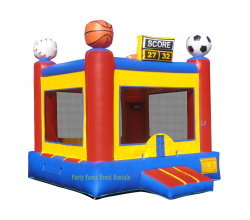 Looking to throw a sports themed party for your favorite team or player? 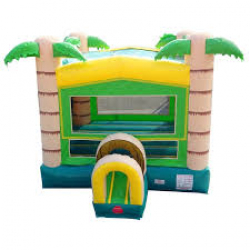 Then take a look at our Sports Arena Bounce House. 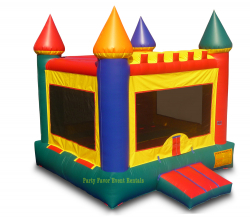 In the mood for a standard, general neutral castle bounce house? 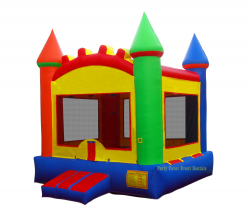 Then either our Bounce House Castle or our Classic Bounce House Castle may be just what you’re looking for. 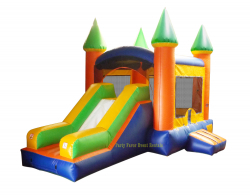 All of our bounce house rentals meet or exceed ASTM standards, and all of our inflatables are inspected by the Ohio Department of Agriculture Ride Safety Division.